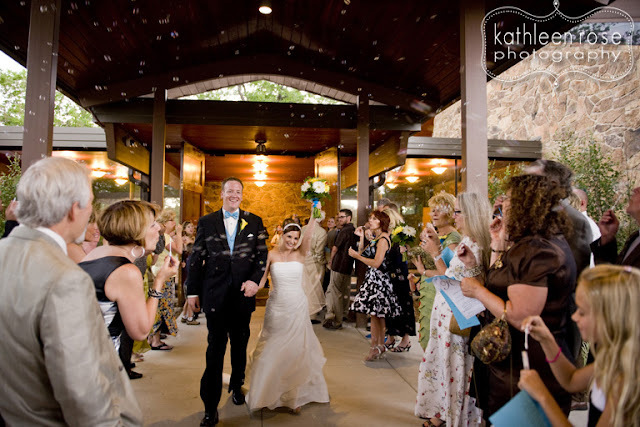 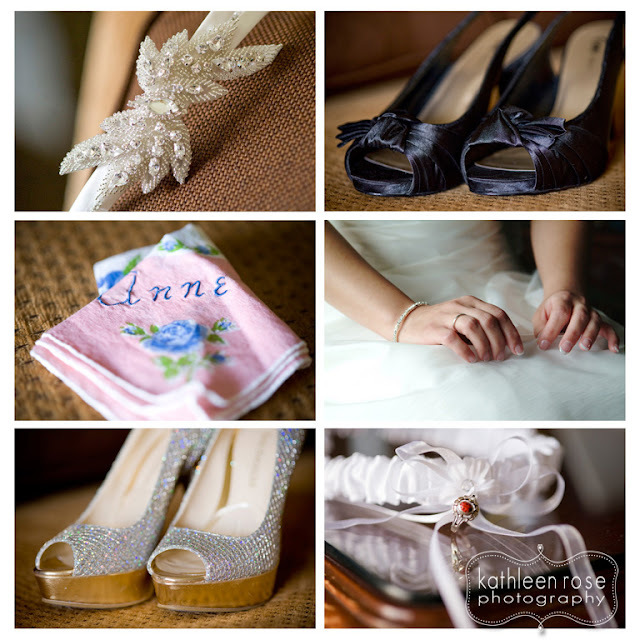 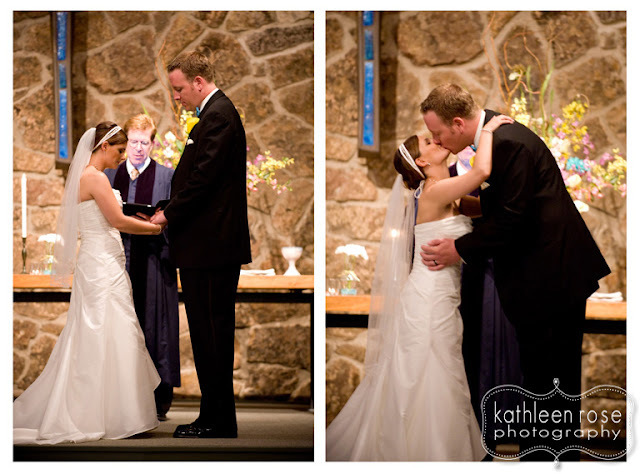 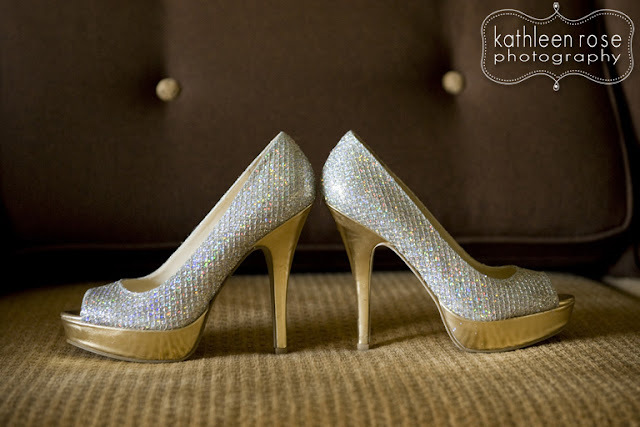 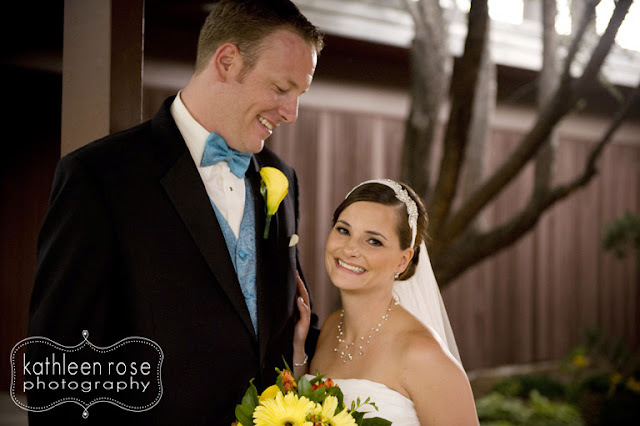 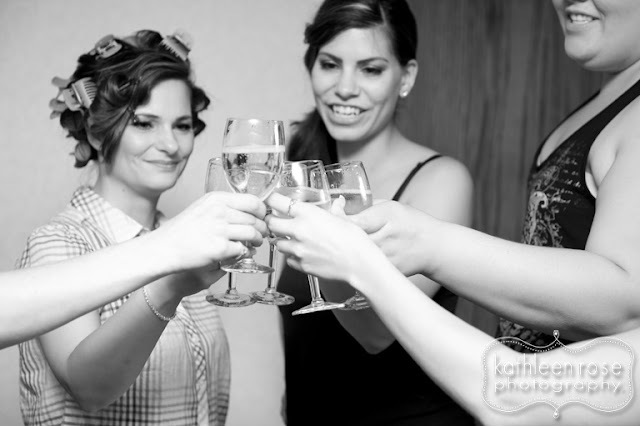 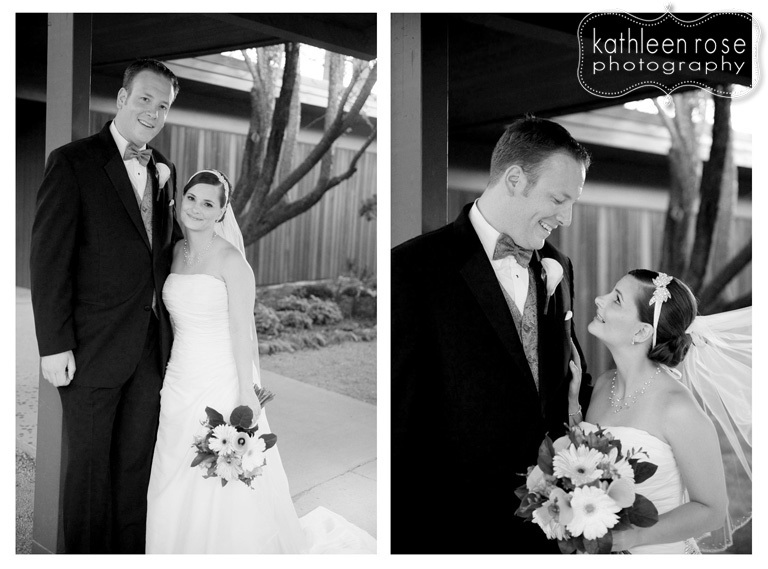 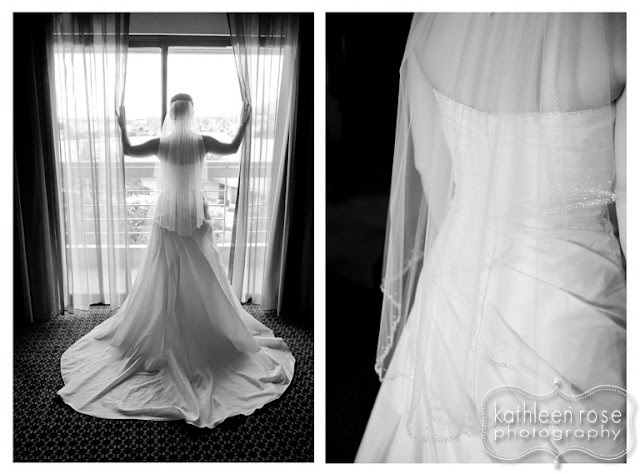 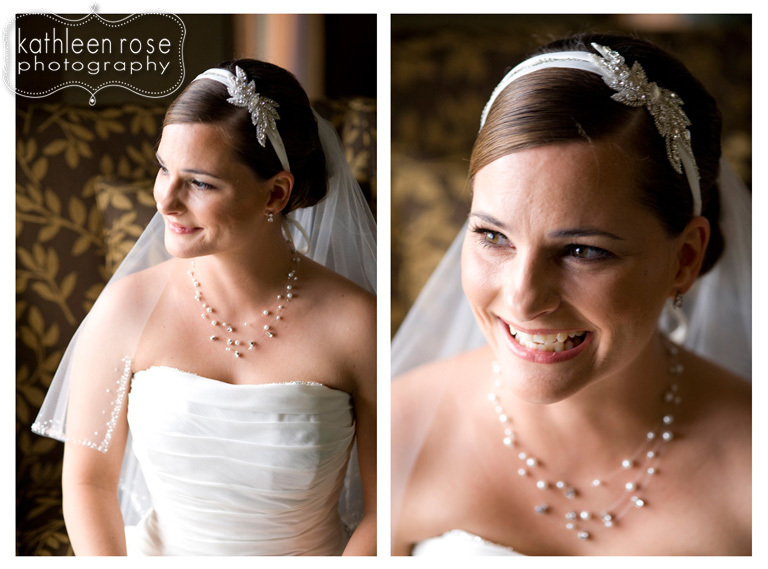 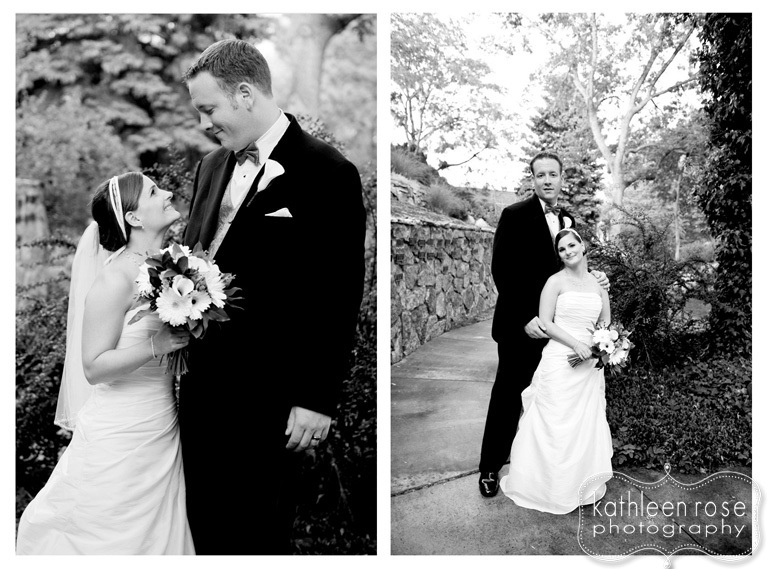 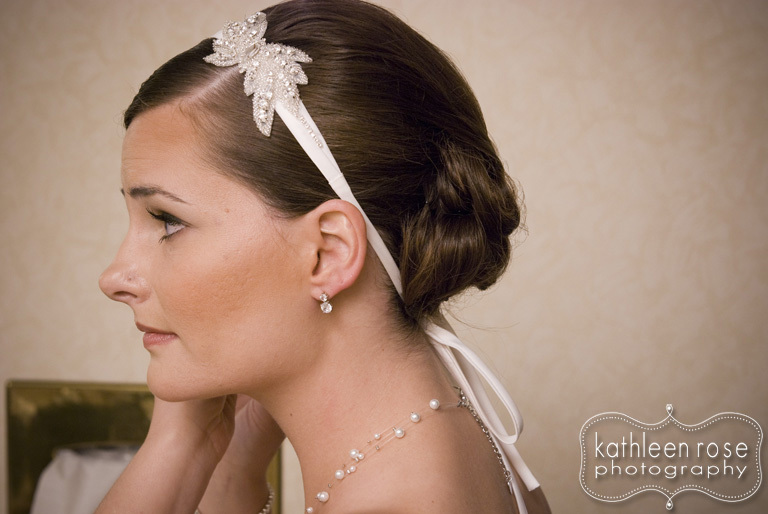 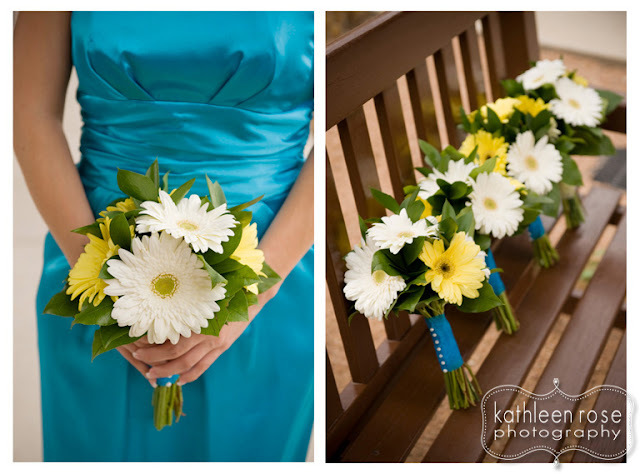 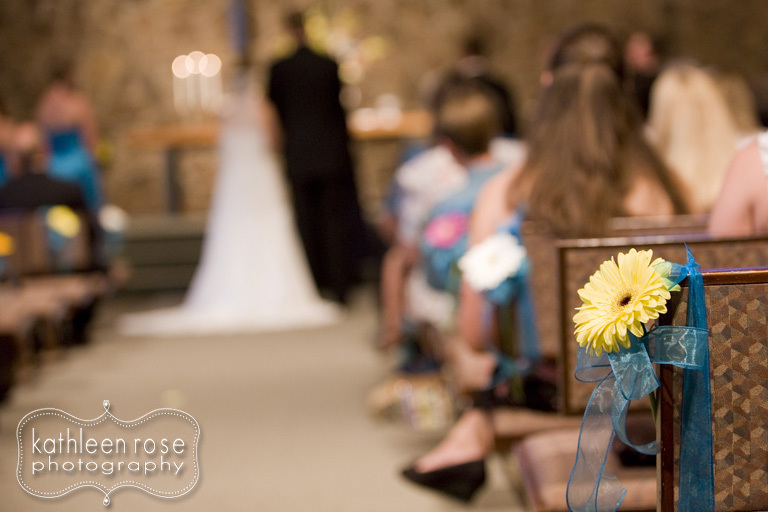 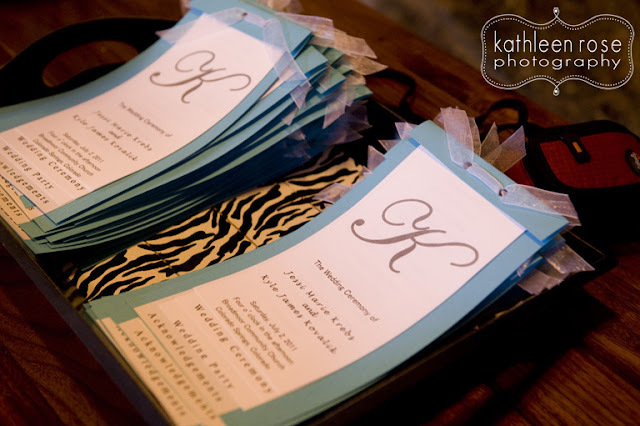 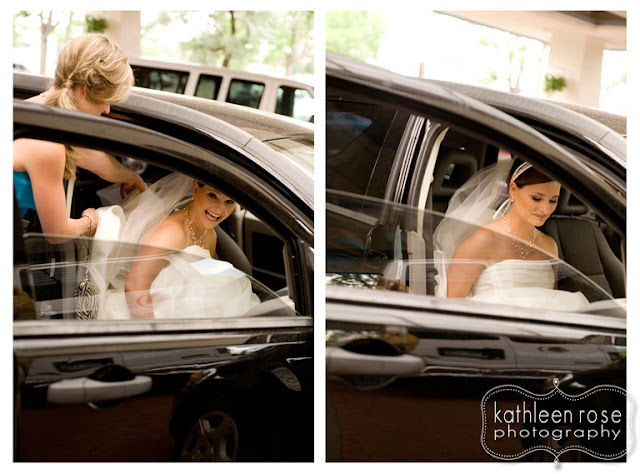 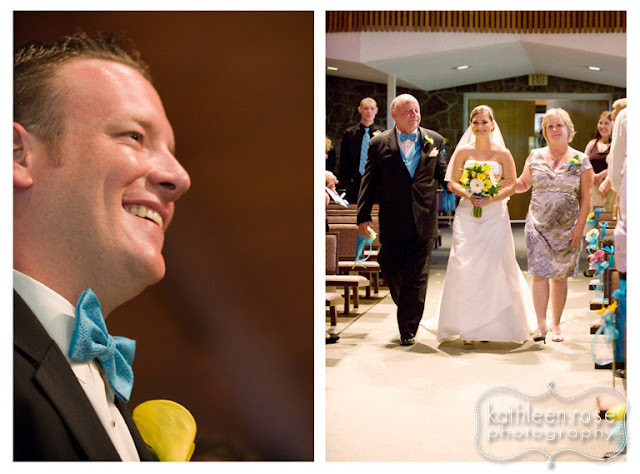 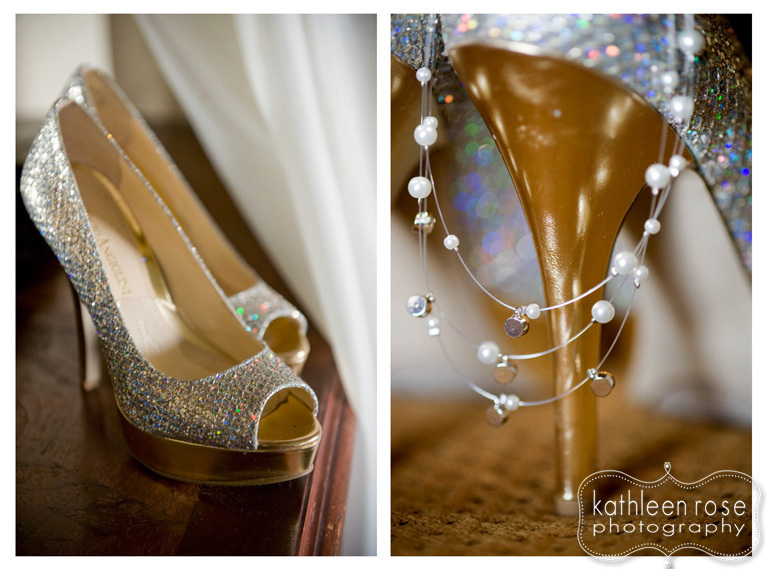 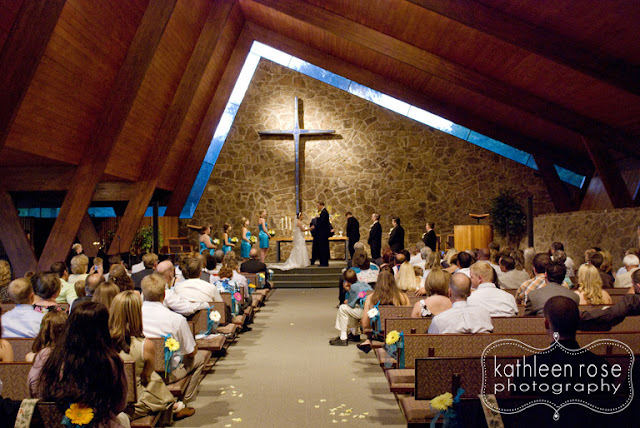 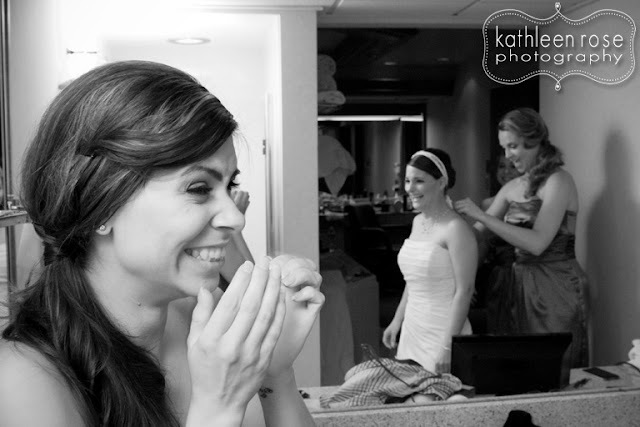 Kathleen Rose Photography Blog: Colorado Springs Wedding Photography | Jessi + Kyle Part One! 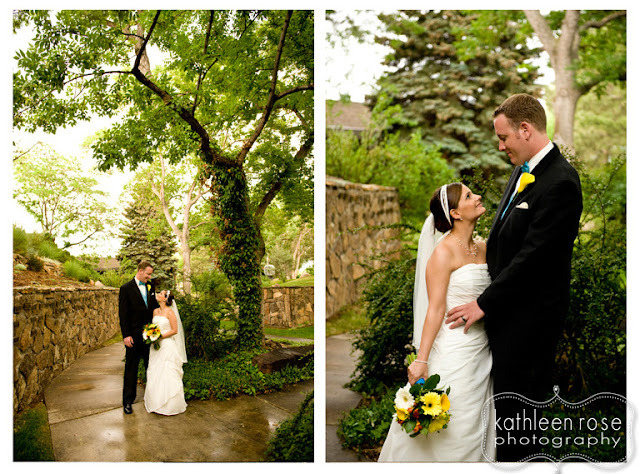 Colorado Springs Wedding Photography | Jessi + Kyle Part One! 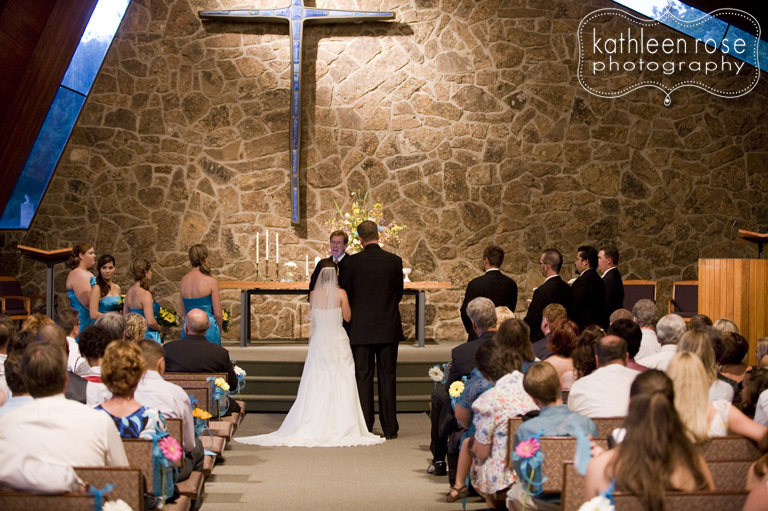 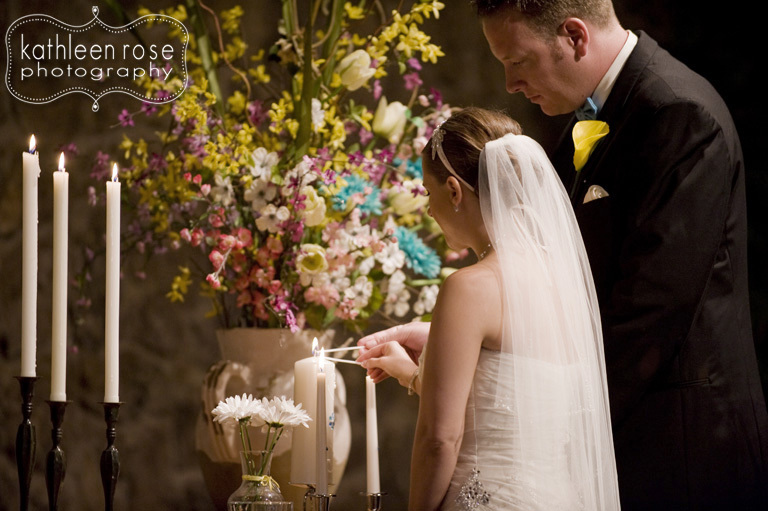 This is the first part of Jessi and Kyle's beautiful wedding in Colorado Springs. 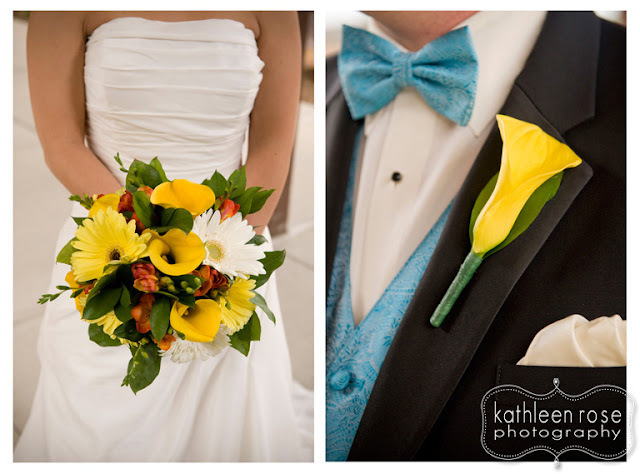 This post has a few details from before the wedding, the ceremony at Broadmoor Community Church and the beautiful floral from Sunflower Creative. 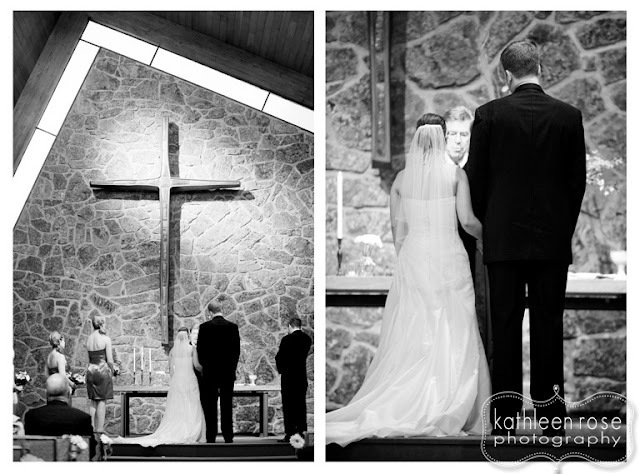 The whole day was very personal and really reflected them as a couple. 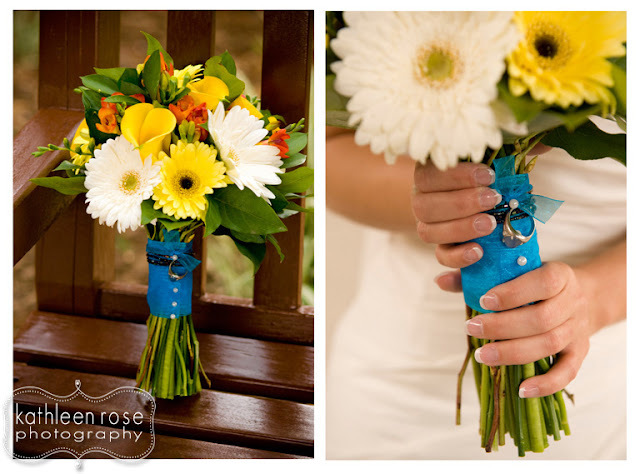 There was a special ring on Jessi's bouquet, small touches throughout used to honor those who could not be there and personal vows they wrote to each other. 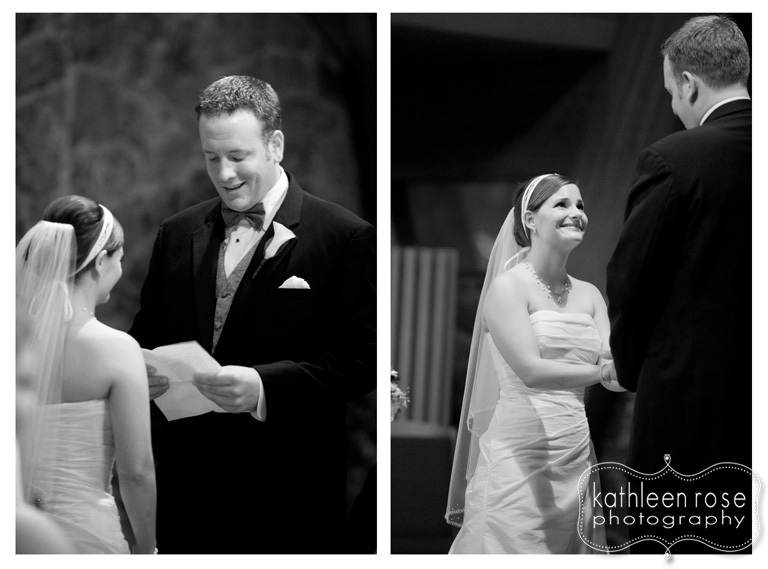 It was all from the heart and genuinely showed how much love and respect they have for each other. 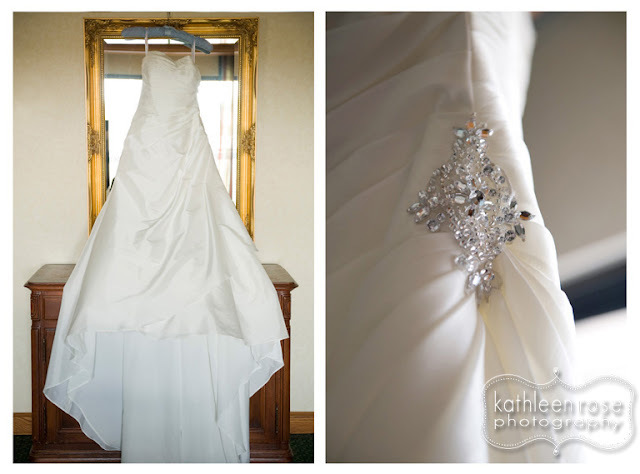 I can't wait to show you all the next post - complete with a carousel, reception details and sparklers - but for now - here is post one! 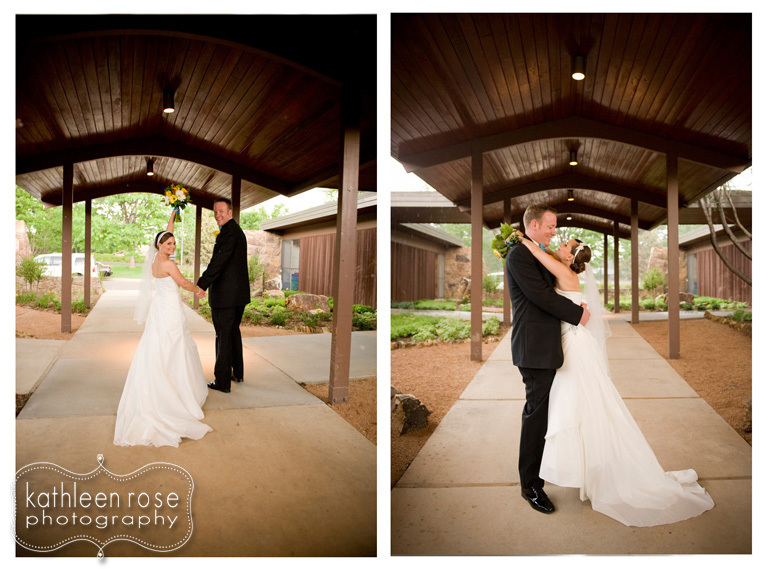 It began pouring rain following the ceremony but no worries - we took shelter under this archway - and had some beautiful light! 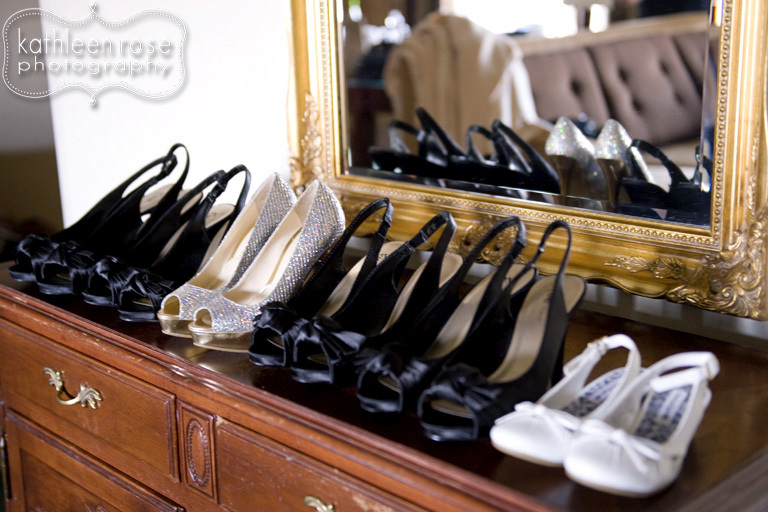 There are more beautiful wedding details coming soon! I love rainy pictures!! Can't wait to see the sparklers! 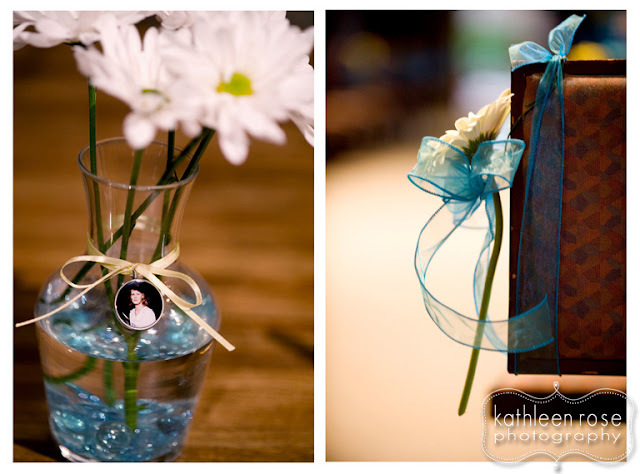 Denver Baby Photography | Benjamin at 10 months!